One of my strongest convictions always is that you have to listen a dj set from the beginning till the end in order to get into the mood and the concept of the Dj. Therefore last Sunday , I stayed at home with the “volume full” , listening the last mix of dj beatter on Freakuency radio. A two hours gorgeous mix with house-tech-minimal , the guy deserves congratulations and your specific consideration. Sizzled sounds and a clever concept truly impressed me as well as the most of the people who were listening freakuency that time. The audience was attentive in the full sense of the word.I was reading comments of friends afterwards. One of the things , I realized is that the new improvement and development in those genres of electronic dance music is rather different even than five years ago. Im not sure whats the concrete definition of house , techno , minimal and so on , since all of the contemporary djs are doing great job beyond these conservative “definitions”?. A reference to this could be also the dj sets of Tristen and Kalle kalectro in Thessaloniki at the party of freakuency in the recent past. As far as I remember the djs played so many nice tracks and you rather couldnt identify if that was techno , house etc.. I suppose the situation was more clear 10 years ago. March 16, 2010 in House, live, minimal, on freakuency radio, radio shows, tech, techno. 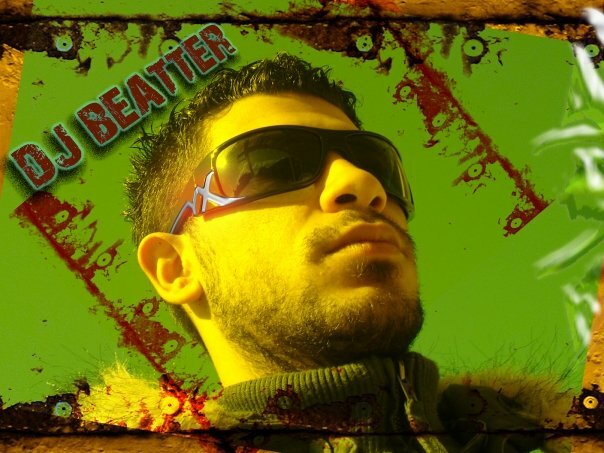 i really enjoyed the two hours mix of dj beatter..